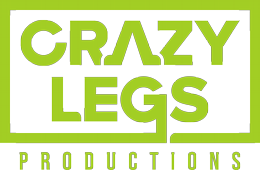 A SEASON WITH FLORIDA STATE FOOTBALL Trailer from Crazy Legs on Vimeo. 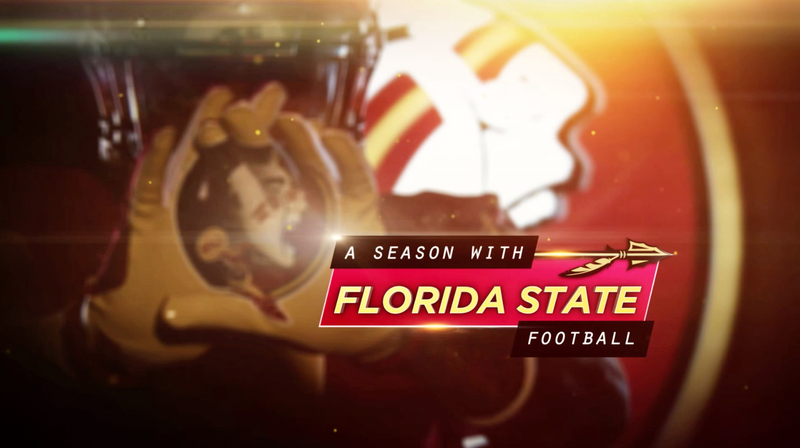 From the classroom to the locker room to the kick-off each week, 'A Season With Florida State Football' transports viewers behind-the-scenes, beyond the field and into the lives of these student athletes as they compete throughout the season. 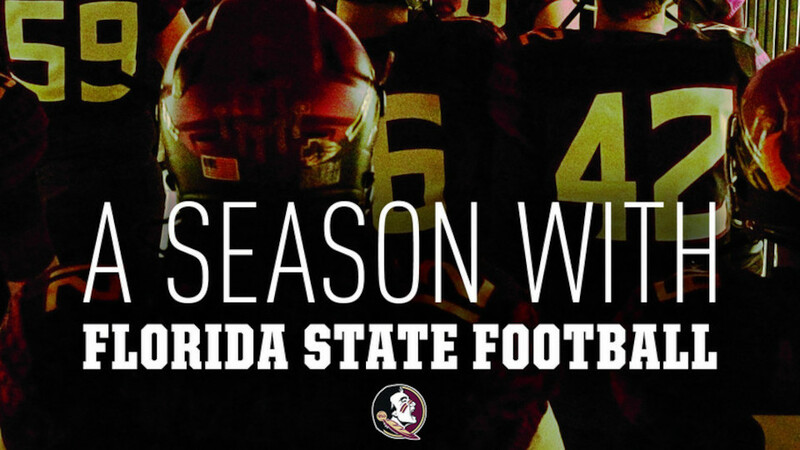 Go deep inside the world of a Division One college football program and follow the players and coaches as their respective season long journeys unfold.